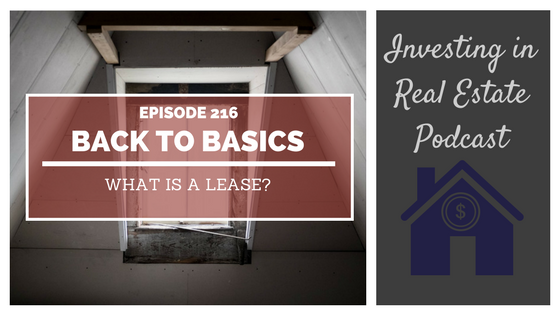 EP216: Back to Basics: What Is a Lease? On this episode of Investing in Real Estate, I'm sharing what you need to know about leases. I'll talk about the importance of investing in landlord friendly states, how long your lease should be, and more! This episode is for you if you're a landlord who wants to ensure everything goes smoothly with your tenants in your buy and hold investment. A lease a legally binding contract between the tenant and the landlord. Its purpose is to protect both parties. The lease lays out the obligations, including the length of time, rental amount, procedures for collecting rent and more. Be sure to check out our list of the 5 most landlord friendly states to learn about investing in states that have your back as an investor! It’s important to note that a lease and a rental agreement are two separate things. A lease is a one-year contract (or other specified amount of time). A lease cannot be changed by either party, and is legally set-in-stone until the lease expires. A rental agreement, on the other hand, is a 30-day agreement that renews at the end of each month, unless either the tenant or landlord cancels the agreement. Either the landlord or their property management company should sign the lease, as well as all tenants over the age of 18. In my experience, my property management companies are able to create a fantastic lease agreement. You can also work with lawyers, or find loose guidelines to use as a starting point online. On today’s show, I’ll share more important details about constructing a comprehensive lease. I’ll talk about how long your lease should be, and where you should start to craft the best lease possible. You’ll learn about tenants, pet policies, and more! How many pages should a lease be? 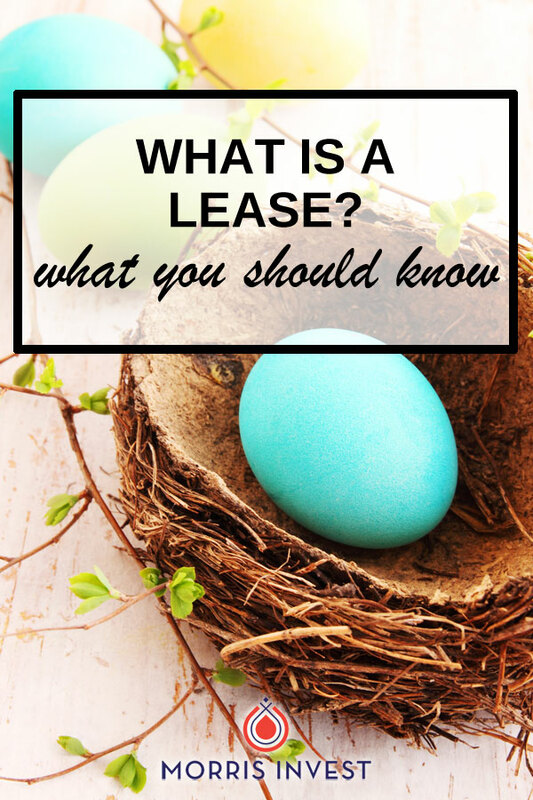 What is the purpose of a lease? What happens if one party does not adhere to the lease agreement? Should you consult a lawyer when constructing your lease?